Houses to rent in Hay on Wye. Houses to rent in Hay on Wye, flats and apartments to rent in Hay on Wye, Powys. 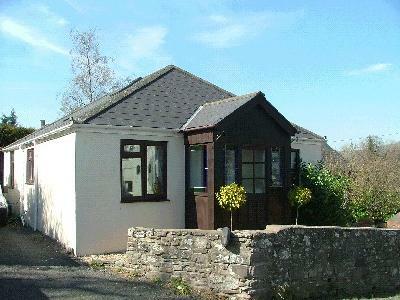 Find private property to rent in Hay on Wye and vicinity Powys, Wales. Please note where properties are shown in the vicinity the distance from Hay on Wye is shown in miles as the crow flies. Please choose a property to rent in Hay on Wye, Powys from the selection below. Or choose another town in Powys, Wales from the list on the left.